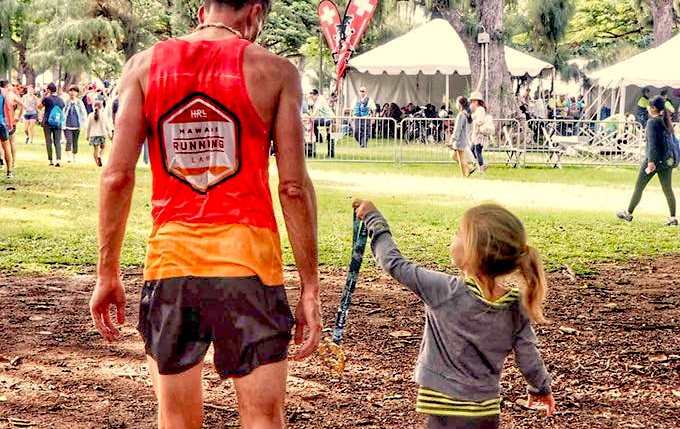 Michael Garrison, Ph.D. has spent a lifetime running, coaching running and studying running and is excited to use this platform to share his knowledge and passion for the sport. 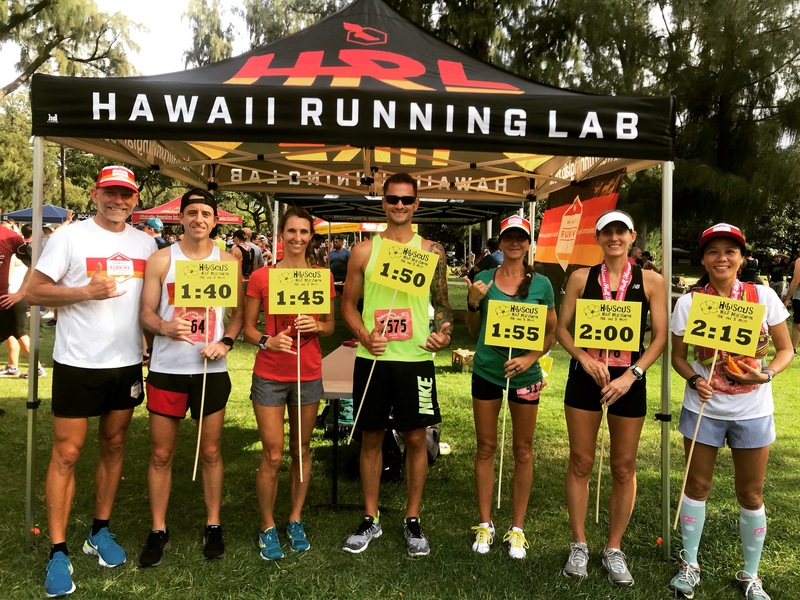 The vision of HRL is twofold; to provide individualized run coaching services to everyone who’s ever put on sneakers or thought about putting on sneakers and to share the remarkable beauty of the island of Oahu through running tours. Happy Running! Please visit Personal Coaching to learn more about the running plans available, tailored to meet your needs and goals. 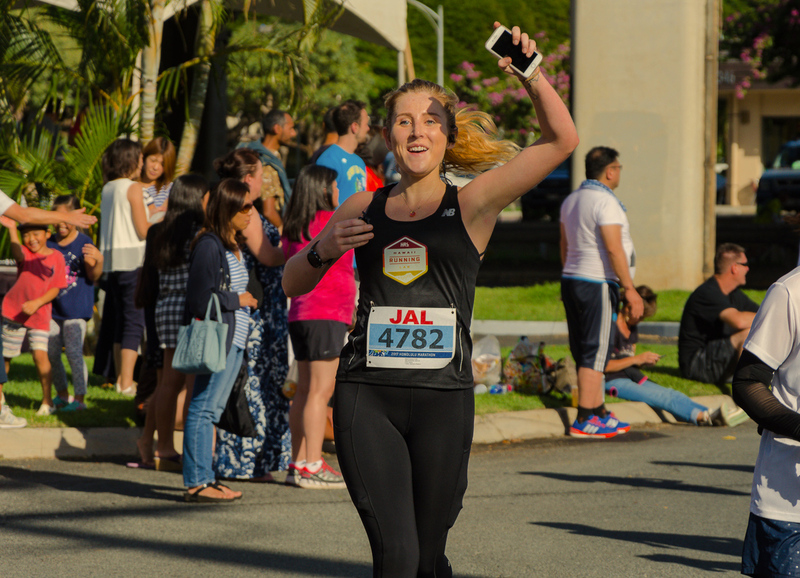 Please visit Hawaii Running Tours to learn more about the beautiful and unique trails Oahu has to offer. Click here to read about HRL athletes on our blog! Mike taught me that the body CAN and WILL adapt with the proper training “stresses.” More importantly, he taught me that my mind can do much more than I thought. In one year of working together, I lowered my 5k personal record by 1 minute and competed with athletes I once admired. His research, coupled with his genuine passion for running makes for the ideal training approach. I would highly recommend recruiting his help if you’re looking to take the next step in your training. Michael Garrison has a Ph.D. in Kinesiology, is a researcher and coach that has worked with the world’s elite and the newcomer to running. Michael trains his athletes the RIGHT way via individualized training schemes, following sound physiological principles, with passion, and the desire to have each and every athlete realize their dreams in an enjoyable environment. As a Division-I NCAA athlete, Garrison taught me the difference between running hard and running fast, and the difference between running and racing. Under his tutelage and mentorship, I steadily knocked down PRs every season across multiple distances. Most importantly, his balanced approach to coaching ensured that I stayed healthy and driven to continue competitive running nearly a decade later. If you’re ready to put in the work, I can’t think of a better coach and partner to help you reach your running goals. I was introduced to Michael in April this year whilst holidaying in Waikiki with my Wife – 20 year wedding anniversary. I was training for the Ultra Trail Mont Blanc in France and needed to get a big run in – a loop of the HURT trail looked perfect. 20 miles (32 k’s) and about 5 hours later, the big run was complete. Michael was a wealth of knowledge about the area, provided great training help and advice and made the ‘loop’ a memorable experience. I experienced all 4 seasons of the year in one day. I’ll certainly return and won’t be able to resist going around again. Great for something different whilst in Honolulu, or perfect if you really need to get some training in. I have been athletic my entire life but it was not until I met Michael that I found my new life-long passion: running. 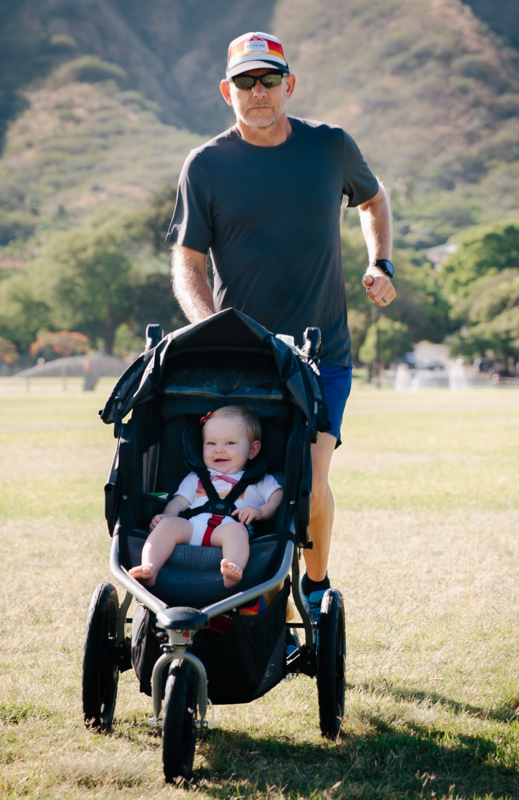 Years ago, Michael invited me to run with him for my first “real” run around Diamond Head and luckily he chatted away for 5 miles while I tried to hold on for dear life. Fast forward a year and I ran my first marathon in 2012 with a time of 4 hours and 46 minutes. From that race on, Michael coached me and we trained hard which led me to a new marathon PR the following year with a time of 3 hours and 50 minutes. I am now four years deep into my running “career” and Michael is currently coaching me for my first 50K trail race. Michael showed me the significant difference between running and racing and that I was good enough to take my running to the next level. Thanks to Michael, I have won my age group in multiple races, and placed in the top 10 % of my age group as well as top 10% overall many times. I never thought that running would grow to be something so precious to me, and I have Michael to thank for that. He has taught me that running requires patience, acceptance of failure, and infinite love for yourself. Most importantly, he taught me that if you only strive to be better than average, you will never be your best. I am eternally grateful for his unconditional support, and the countless miles he has ran with me over the years. Not only will you be in the hands of an excellent coach, you will also gain yourself an amazing friend and life-changing experience. It took only a few weeks after starting to train with Mike that I began breaking all of my personal records. During my first 16-week training period, I took 16 minutes off my marathon and am now training with Mike to complete my first 100-miler. He brings an incredible amount of knowledge and love for the sport to your training. 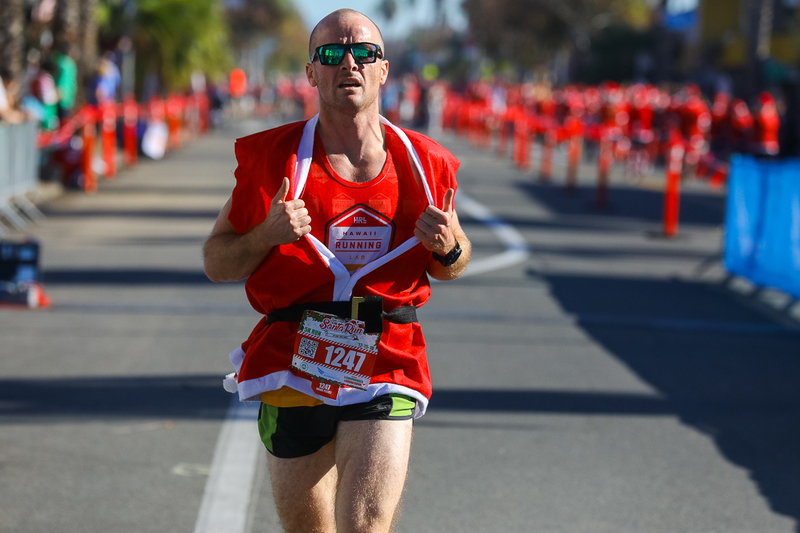 Mike holds a Ph.D. in Kinesiology, has 10 years of experience training high-performance athletes as an NCAA Division 1 coach and is an accomplished runner having completed countless races from 5ks to 100 milers. The truth is that usually coaches at Mike’s level are only available to elite athletes. 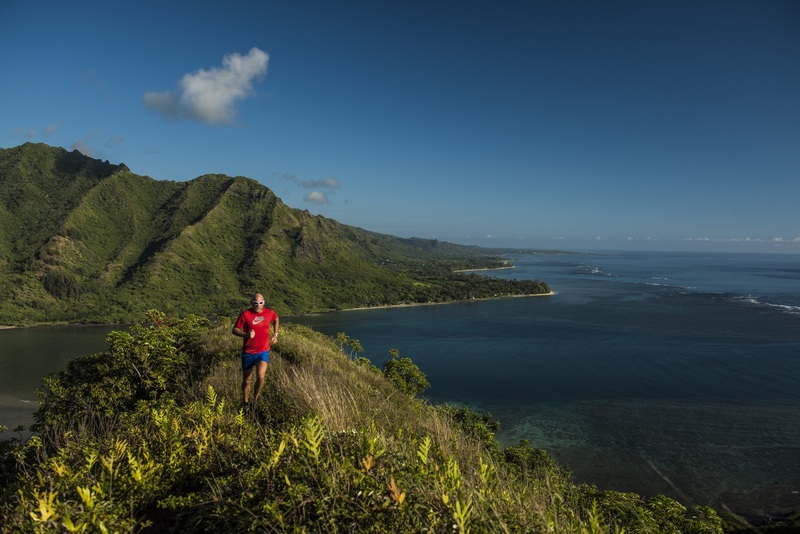 When working with Mike, you also join a group of enthusiastic and supportive runners through the Hawaii Running Lab. No matter your running level or goal, Mike can help get you there. I contacted Michael at Hawaii Running Lab for my freshman son who runs high school cross country here in Orange County, CA. I provided some general information and had a call with Michael a day or two later. During our call, it was immediately clear that he had done his research on my son’s performance and was able to ask some probing questions to understand why he was stuck and not progressing any more. 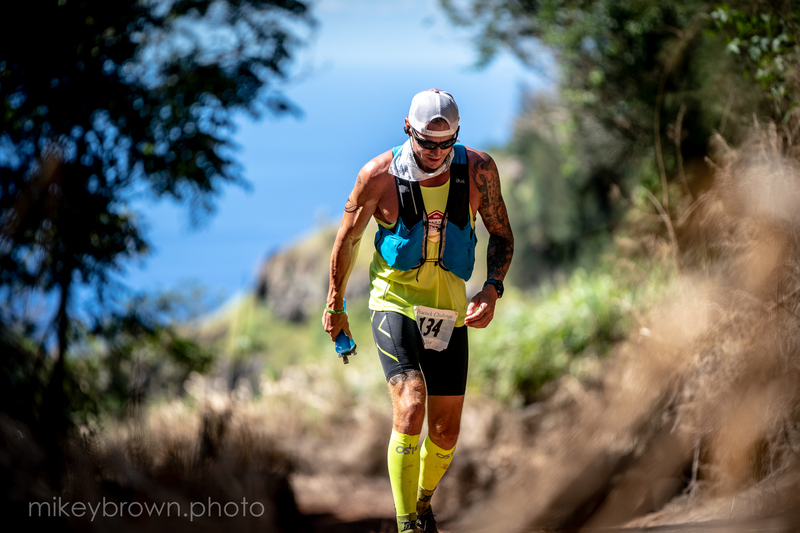 Michael was able to pull from his experience as an elite coach and offer up suggestions on his behavior-especially time management-to ensure that he was getting the right amount of recovery. In addition, he offered up a very good perspective that parents and athletes sometimes forget-that he has lots of seasons left in his legs and not to get down on any one individual result. Since our coaching session, my son has taken a different approach to his training and especially his recovery and has had more fun and progressed much faster, He has gone from being 6th man on a team to being in the top 3! We will definitely be talking to Michael again during track season! I cannot say enough nice things about Michael and the services he provides. I came to him with four months to reach a comparatively humble goal that I knew I couldn’t achieve on my own. Michael is a really, really, really nice guy; however, he didn’t let my obnoxious behavior win. He ran with me, helped me figure out what to do on days that I didn’t see him, held my hand through a lot of difficult times, and helped me achieve the goals I was looking for. I didn’t quite get to the point where running was meditative or fun, but I am so proud of what he helped me achieve and so grateful for the patience and grace he showed while I worked (struggled) onward. Like I said, my goals were pretty short in terms of what he trains for, but I think a lot of ultra runners he trains would be similarly effusive. He’s also just genuinely a good guy to be around. If you’re preparing or want to prepare or want to have an experienced guide on a trail run this is the guy for you. He has seen and done it all and will get you across whatever your finish line is prepared and healthy (so important! ).